Welcome to the Royalton where living can be relaxed and enjoyable with valet parking, first class concierge,a gym, meeting room, party room, coffee/soda bar, theater room and guest suites available. 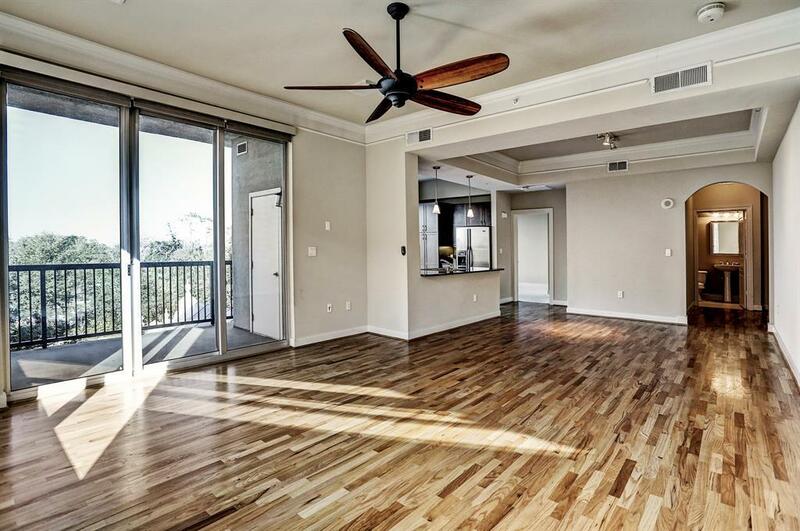 This unit features2 bedrooms and 2 full bathrooms each with walk-in closets that have been upgraded to maximize the space,new air conditioning system and nest programable thermostats. 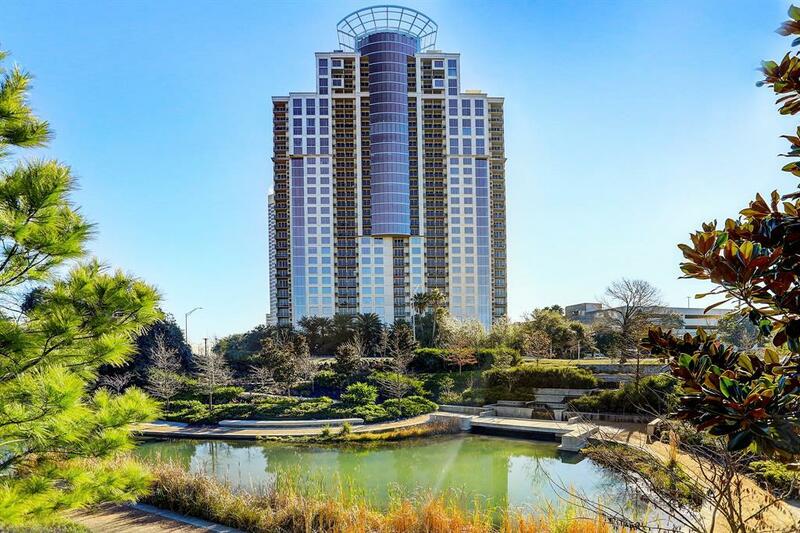 Enjoy being on Buffalo Bayou with accessto parks, restaurants, shopping and more. 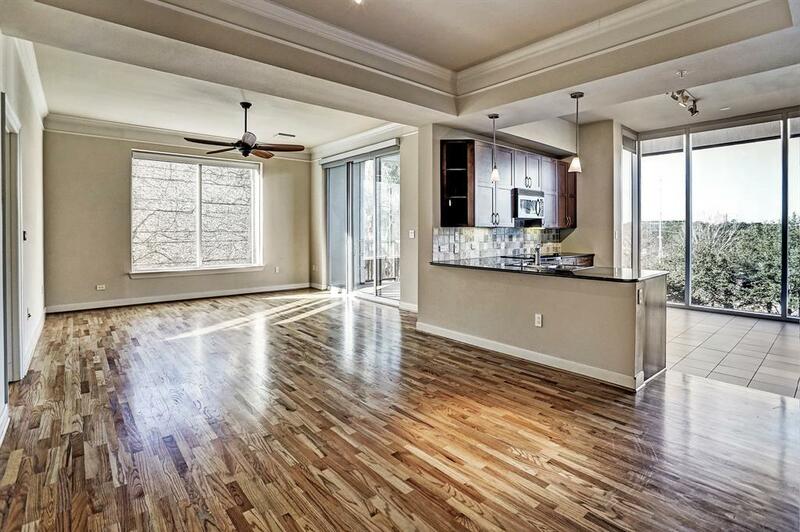 The close promity to downtown or the galleria area make this awonderful place to call home. 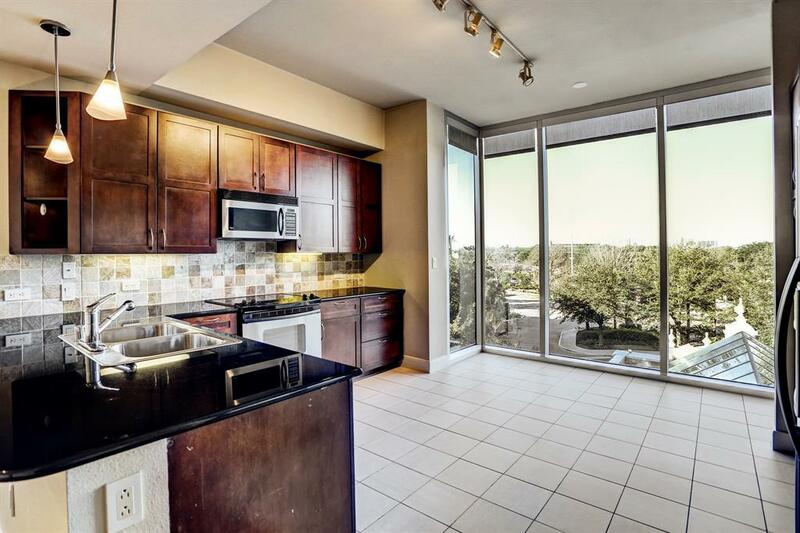 Don't miss this unit it is one of the best priced units in the building. Listing courtesy of John Daugherty, Realtors.